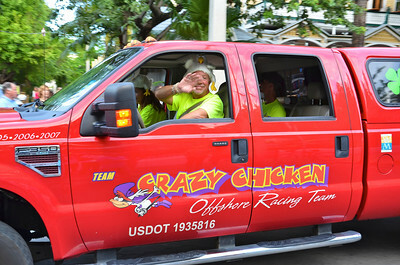 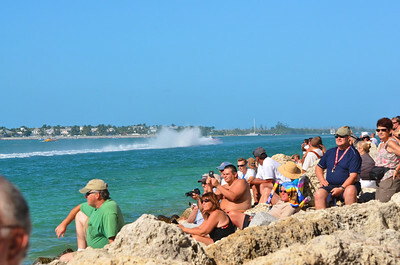 The Key West harbor has been privileged to be the site for the SuperBoat International Assocation's offshore World Championship races held in November to the delight of thousands of race fans. 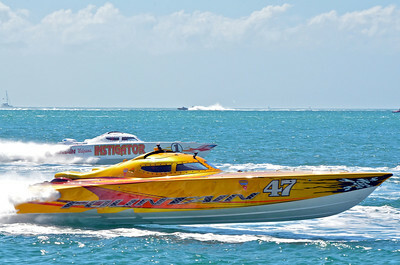 This is the last and final race each season and the racers vie for the final points of the year-long tour and go all out to win. 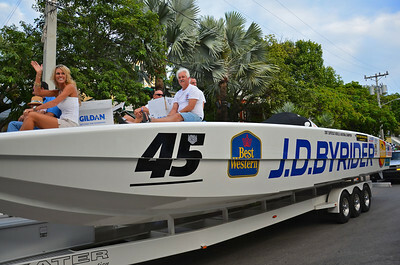 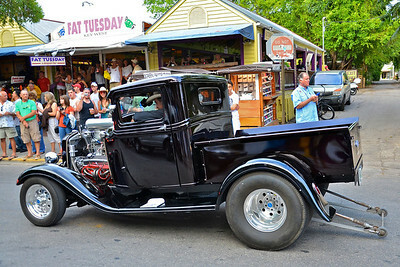 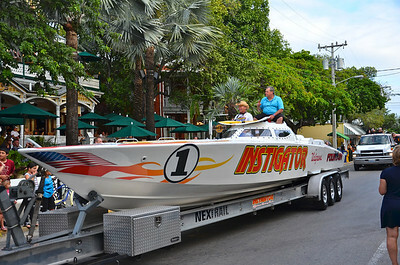 Before racing begins at the SuperBoat races there is always a parade down Duval Street the night before to start the party off on the proper footing. 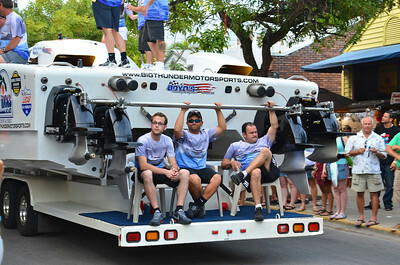 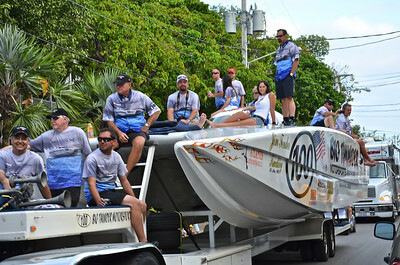 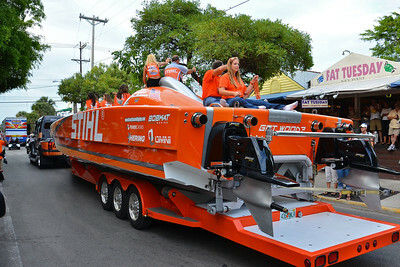 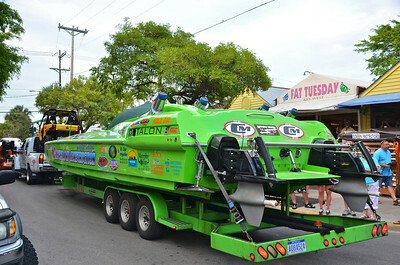 These are some of the boats entered for the 2011 races. 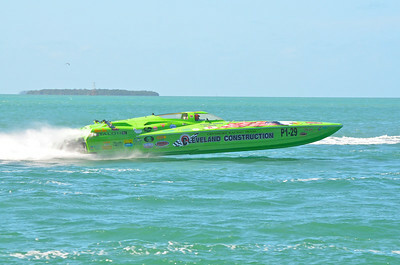 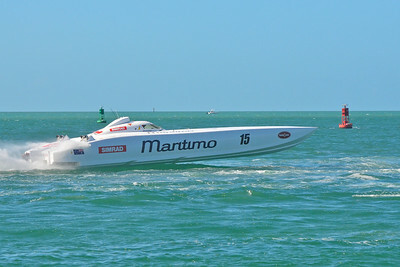 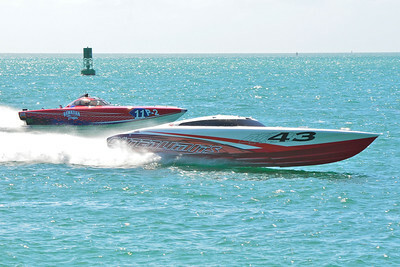 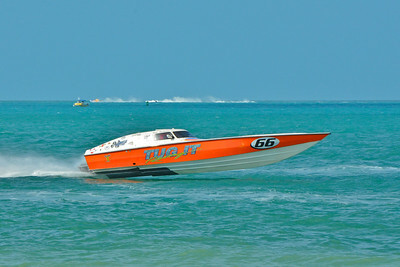 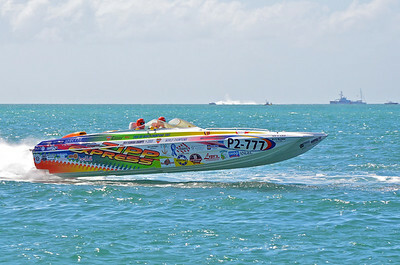 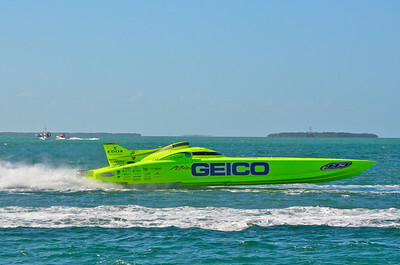 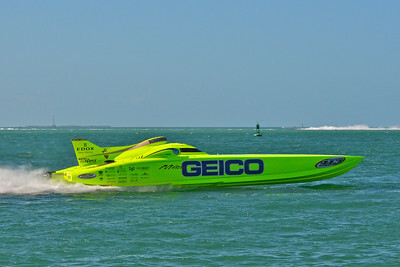 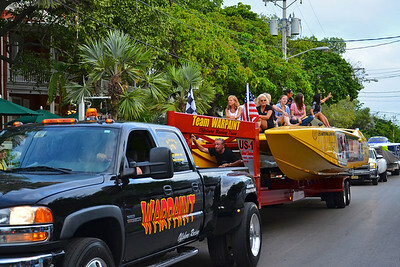 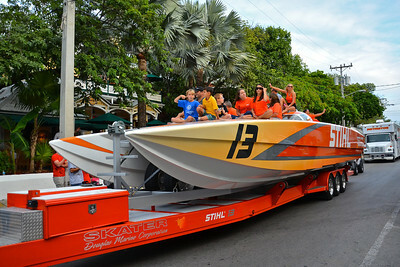 The 31st annual SuperBoat World Championship races were held in November 2011 with over 60 boats competing in twelve different classes. 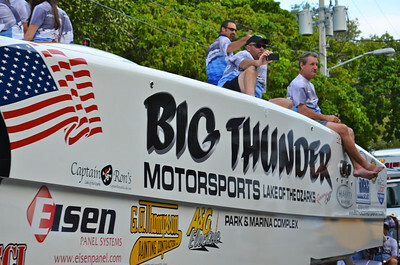 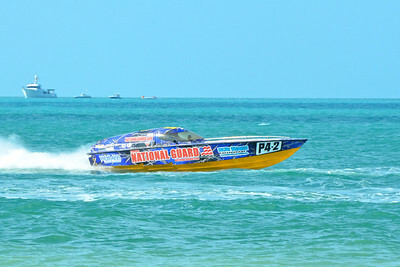 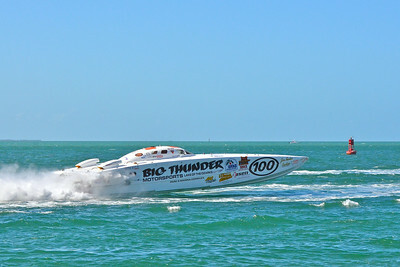 With good weather that helped provide exciting racing over the three race days the event was sadly marred by the tragic deaths of members of the Big Thunder and Page Motorsports boats.